Arriving in the most densely populated capital of Europe, you have to adapt, so we’ve put together a top list of essential apps to have to hand when settling in London. CityMapper: To know where you are going, you could use the GPS already installed on your phone, but when you start to use it, you will understand. For all your journeys, the app calculates the optimal route for you, depending on your preferences. If you prefer to travel only by bus, underground, or even by Uber (the app gives you the fare). The app is updated throughout the day, so you are notified if there is a problem on your transport line, if there are delays etc. Finally, an option even allows you to choose the route that will be most sheltered in bad weather. The app is very user-friendly, easy to handle and practical. To use it is to adopt it. Tube Map: An app to use in addition to Citymapper. The underground map is available to you wherever you are, even when you don’t have internet access. You’ll also have access to the night underground map (note: they only run on weekends). Uber: The underground’s finished, you’re in a hurry or you just like the comfort of a car, the Uber app will be useful. In addition, no need to run all over to find one, the Uber comes to pick you up at the meeting point you set. Convenient, no? Currency: To convert your currency wherever you are, with current exchange rates. Uber Eats Deliveroo: Tired of pasta or just too lazy to cook but you want to stay in? We have the solution! Home delivery, but not just the local pizzeria: Chinese, Asian, Italian, anything you want, your happiness is in these apps! Fever / Dojo / Yplan: These apps will let you find activities to do around you. Sorted by categories, you will inevitably find what you want, be it for eating, going out, entertaining yourself, all throughout the day, often with discounts, so don’t hesitate to take a look every now and then.  By the way, if you don’t know where to spend your night, take a look at NutsPubCrawl. You will meet new people, maybe some foreigners, and you can chill and take a beer with the guides ! It’s cheap, it’s fresh, it’s good. Syft / Coople: These apps will be useful to you if you are looking for a job, whether permanent or short term, as a waiter, hostess, and many others, you will have plenty to choose from. Tandem : For expats willing to learn Sheakespeare’s language and find like-minded community.